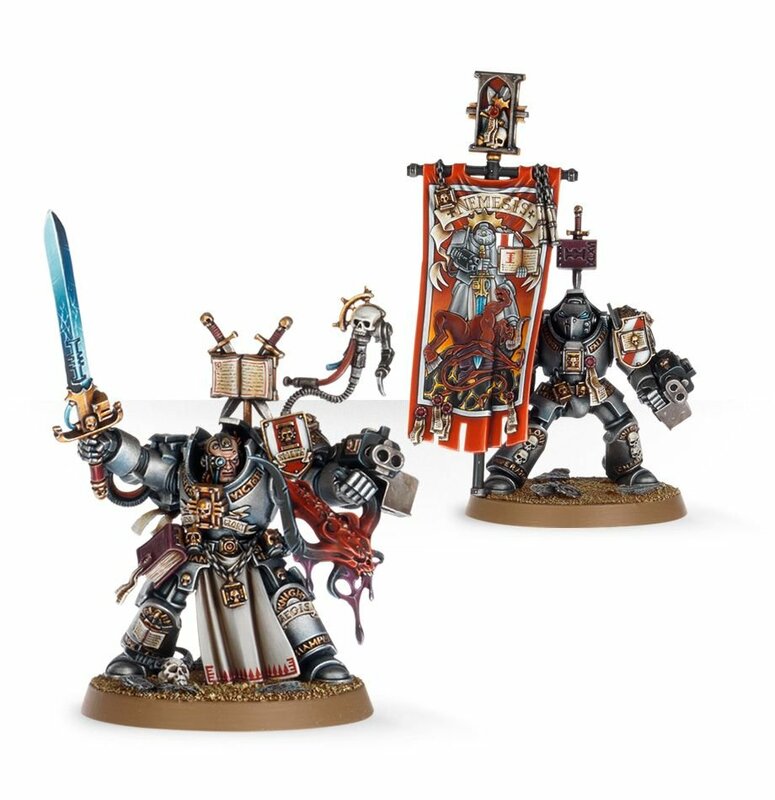 I really like my grey knights, even if they have a reputation for being overcosted and underpowered vs everyone other than Daemons… Who can just come back to life if Grey Knights kill them. I think it’s the aesthetic and background that has principally drawn me to them, as well. They’re definitely a casual project for me, in as much as I don’t intend to go to tournaments with these things. They look like they’ll be really fun to get painted, anyway! I’ve been meaning to get my own GK off the ground for a couple of years now. 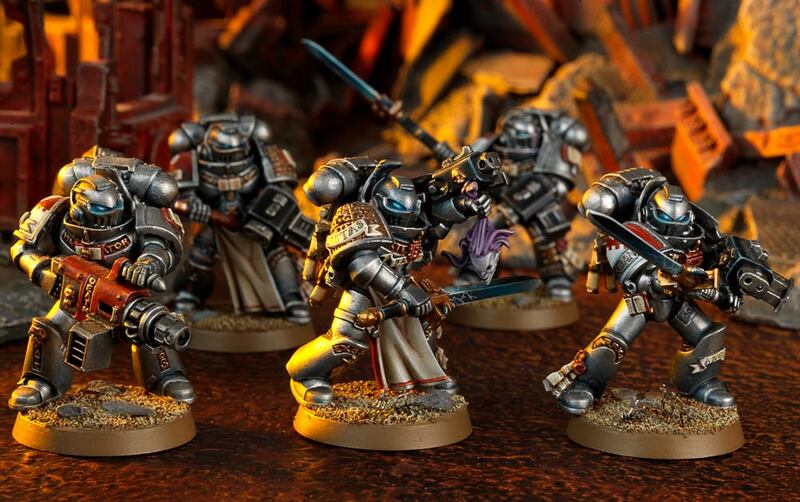 I haven’t even looked at more than the pics in their new Codex though – those are all 5-man squads, right? 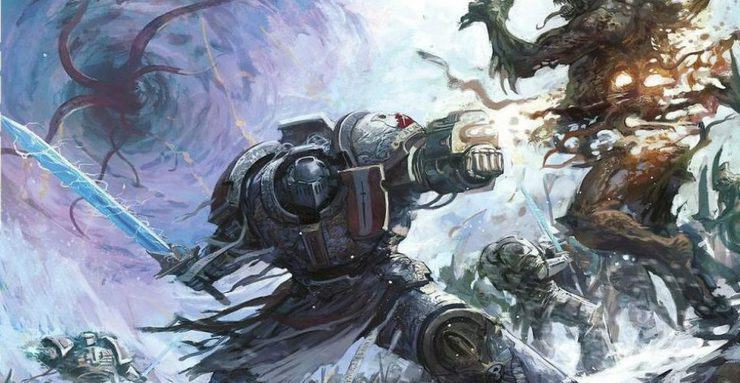 The new codex seems really nice – I’m not an expert, of course, but I’ve been reading over it for a couple of weeks now, and there are some interesting things you can do, particularly with the psychic powers (which is all new to me, having played non-psyker armies in the past!) Yeah – apart from the Paladins, they’re all 5-man squads. Fixed that in the list now, anyway! Yeah, I’ve been much the same with minimal Psykers in my (played) forces. 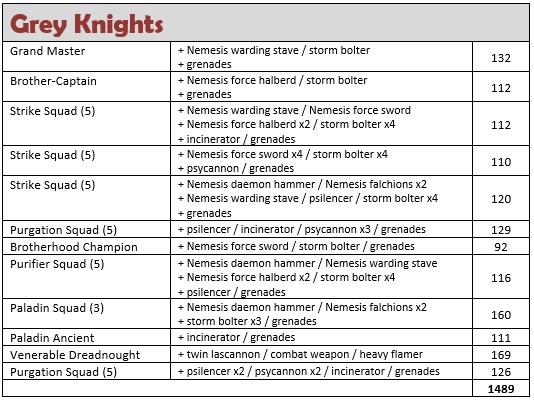 All that’s going to change when I start getting some games in with the armies I’ve been building, and of course, the GK. I might just copy some of your list, since I pretty much hate Listhammer these days. I just want to build and paint (and try to) play, without worrying too much about army lists. Pingback: Hobby Progress, week four!